I received yet another fun surprise from Bellabox this month! 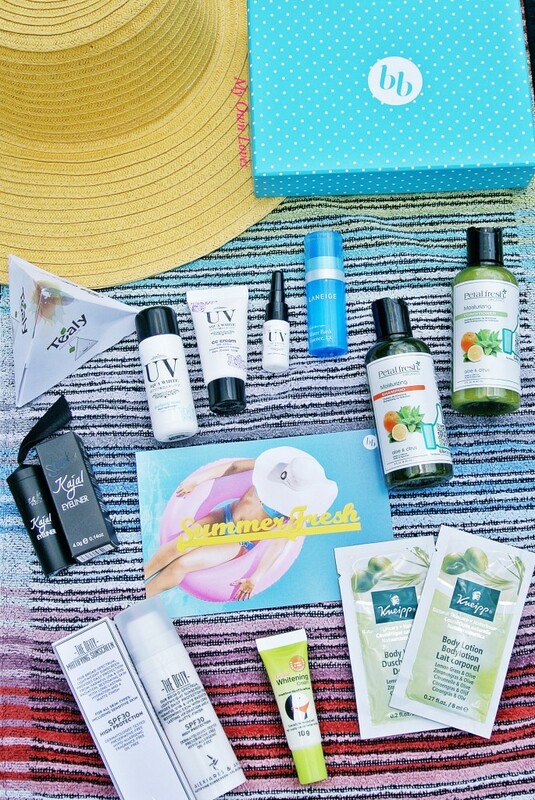 After the fantastic July Box, it was great timing because the August box is all about Summer Fresh, which I really need, going by the scorching summer we are having. This month’s box was literally overflowing – all the items couldn’t fit into the box and had to be contained in an additional bag! My box this month was focused on wellbeing – Premium teas, organic haircare, suncreen, bodycare, the list goes on! A great box that’s definitely worth more than the S$19.95 subscription (comes with free shipping too). So without further ado, let’s check out my box! This has to be my favourite this month. I have been curious about Sleek because some fellow beauty enthusiasts have been singing praises of the brand. This eyeliner comes in a small lipstick like tube and looks like a crayon. Super cute! It has a nice pigment and smooth texture thats great for a smokey eye. 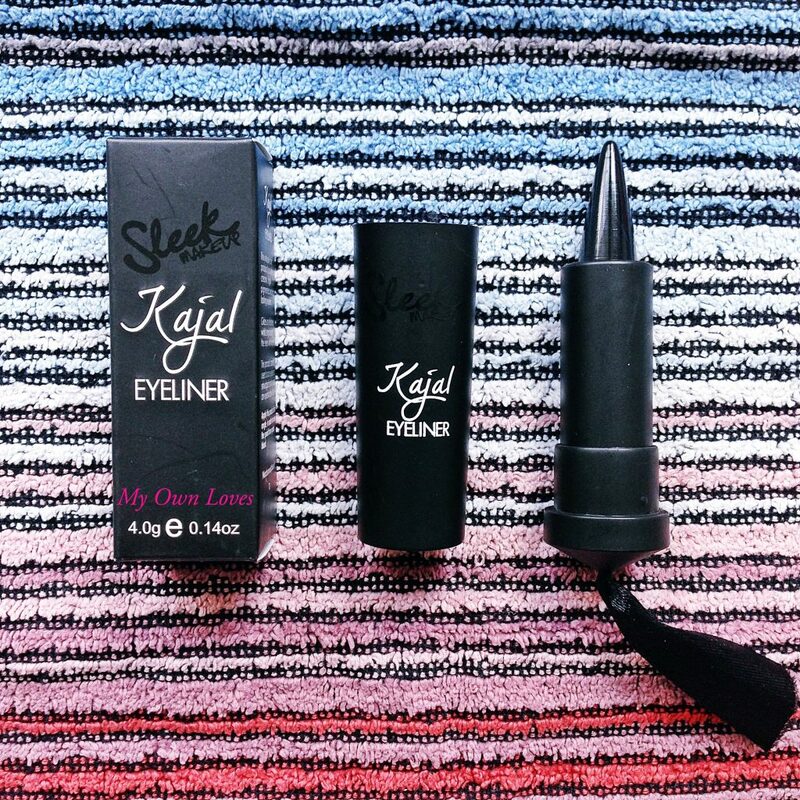 Fun fact: Kajal means kohl in Hindi and it used in India as a traditional eyeliner from birth. Retails for S$14. 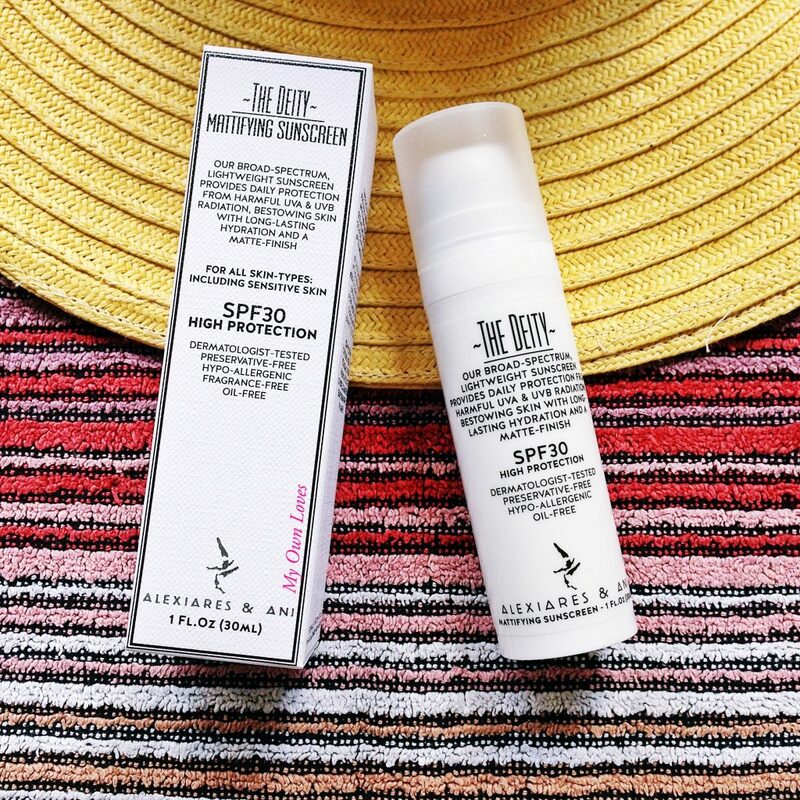 I have my sunscreen staples but I am always on the lookout for great sunscreens. The Diety is very light, non sticky and has a very light scent. Love that it doesn’t leave my face like an oil pit! The 30ml bottle is S$39. 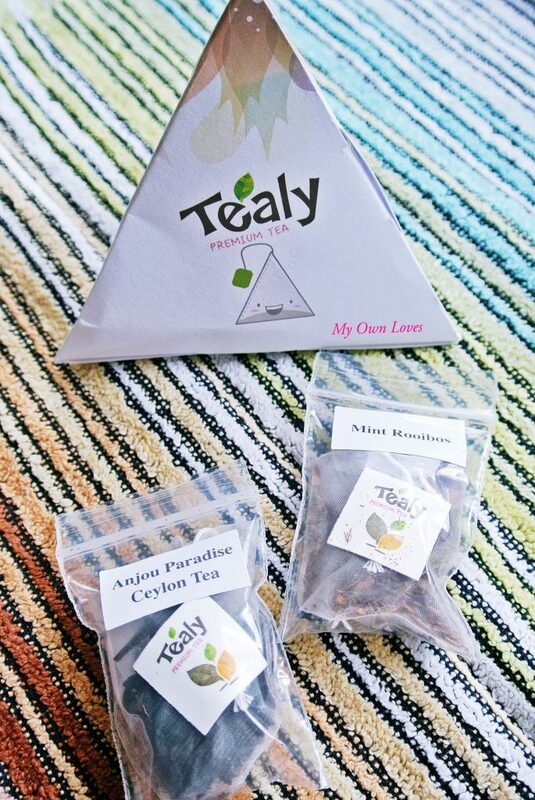 The Mint Rooibos and Anjou Paradise Ceylon I received had such a lovely aroma, it’s difficult to resist. I personally love Rooibos tea which is packed with antioxidants and caffeine free! Comes in 6 flavours – each box contains 20 teabags. S$11 – S$12.50 each. 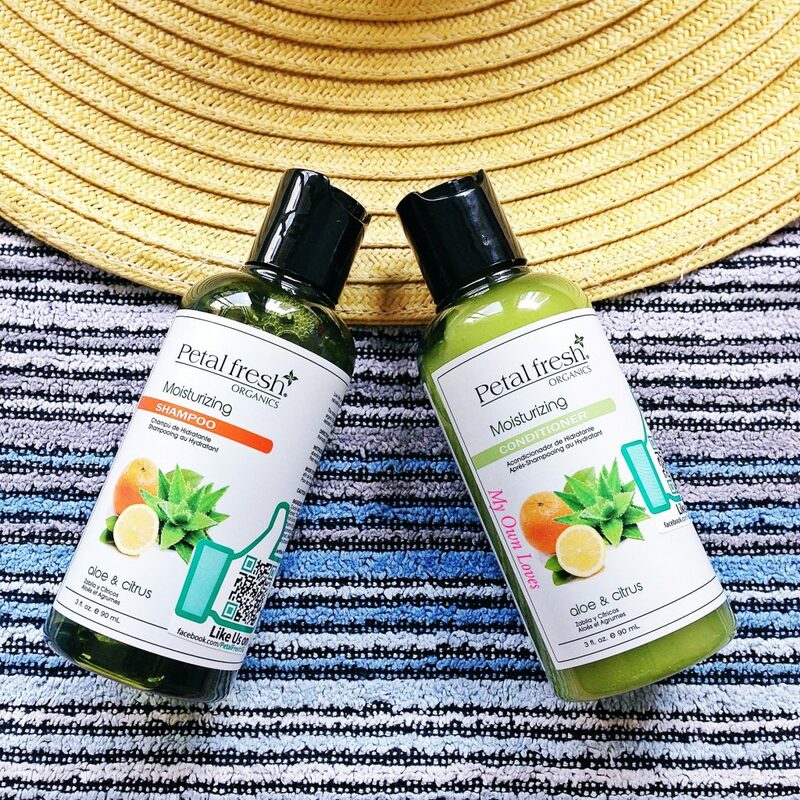 I received the 90ml Aloe & Citrus set which has a lovely refreshing scent and is gentle on scalps. The generous sample is sufficient for a weeklong holiday! The fact that its organic gets the thumbs up from me. Retails at S$14.90 each for 475ml. The packaging was so pretty, I was curious to learn more. 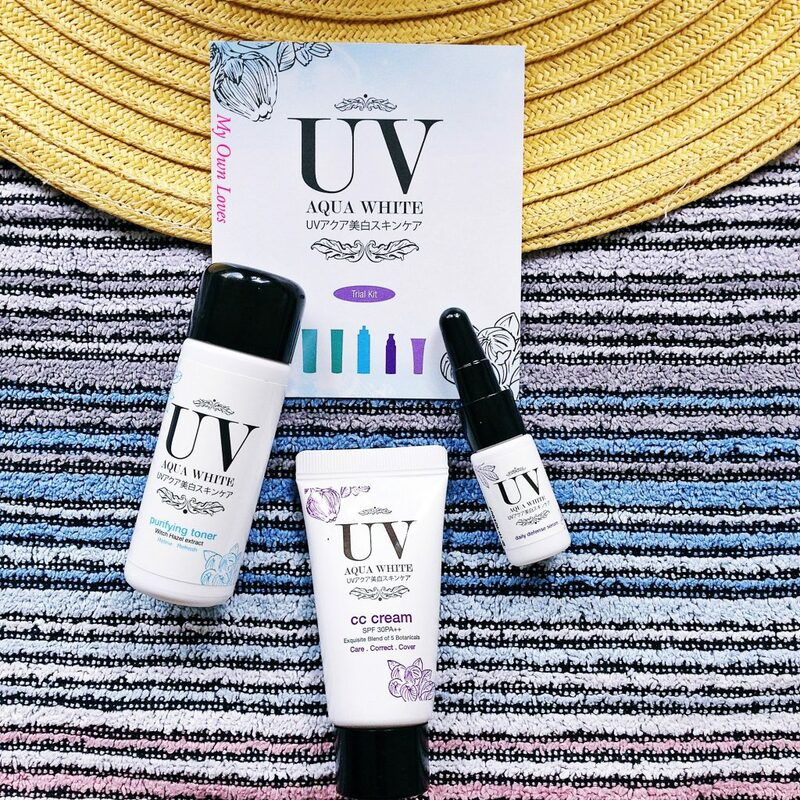 The starter kit contained the CC cream, Purifying toner and Daily Defence serum, all designed to help “whiten, hydrate, illuminate, tighten and increase skin elasticity”. Wow! The range is very affordable – S$28.90 for the CC cream, S$25.90 for the Daily defence serum and S$15.90 for the Purifying Toner. 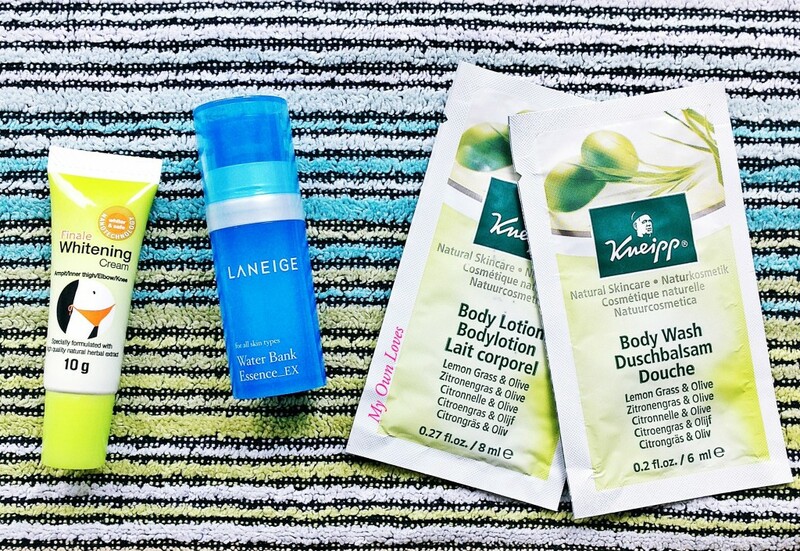 Love Korean skincare and makeup, so I was thrilled that Laneige’s bestseller was included in this box. The light, gel-like essence is absorbed quickly for smoother and softer skin. Smells lovely too. If it gives me beautiful skin like Song Hye Kyo, I am in! The 60ml bottle is S$60. My box contained a sachet set of their Lemongrass and Olive Body Wash and Body Lotion which is supposed to moisturise and protect my skin against dehydration. Their products have “natural aromatherapeutic and nourising benefits”. I also understand that they are also paraben free and dermatologist tested. Sounds great for my sensitive skin! The body wash is S$14.90 and the body lotion is S$34.90 for 200g each. Thanks for sharing this! This box looks fantastic! And I love that it contains every day products that can actually be used! Yes its great Brigita! Have a great day!